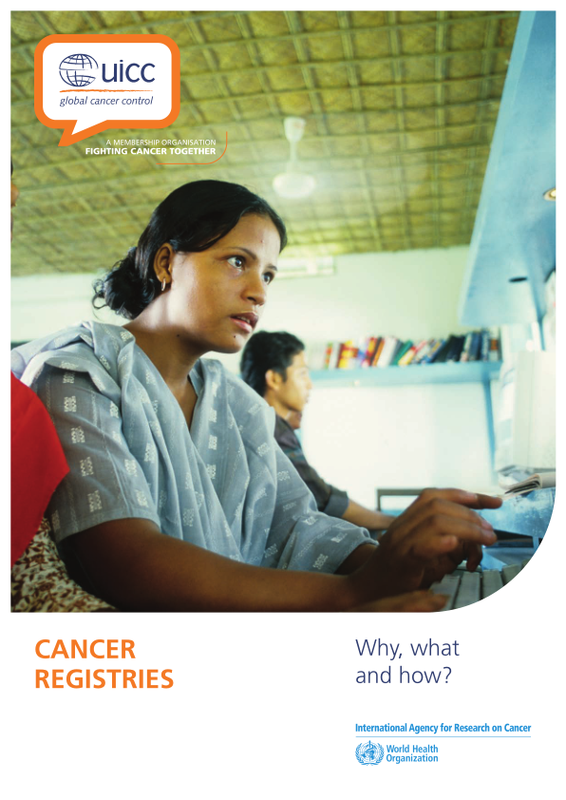 The Global Initiative for Cancer Registry Development (GICR) is a multi-partner response to the disparity in robust cancer statistics across the globe, led by the International Agency for Research on Cancer (IARC) and Union for International Cancer Control (UICC). Facilitate planning of prevention, early detection, diagnosis, treatment and care of cancer. 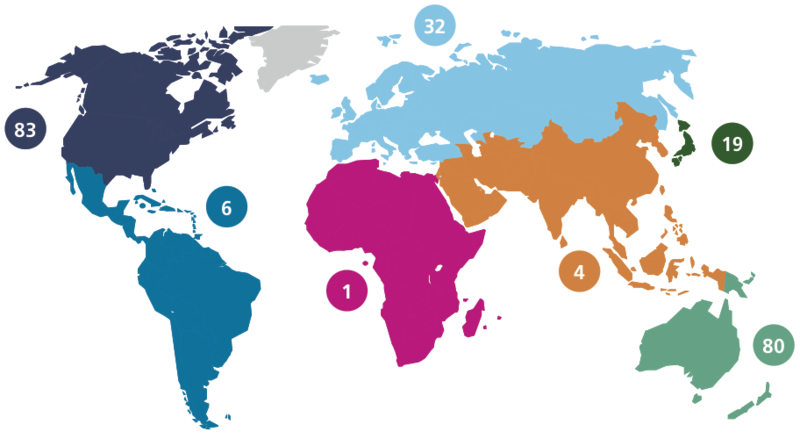 So far, six regional centres have been established to provide training and support, fostering networks for cancer registries in all regions of the world. Experts have visited 36 countries to assess the current status of current registration and the potential for change. More than 20 regional courses have been delivered to train more than 400 registry staff and, to supplement training, referenced materials have been developed and disseminated.